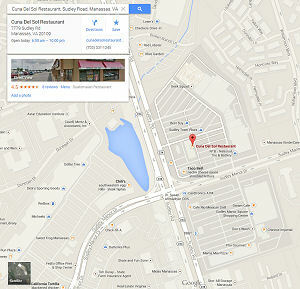 We are located at Sudley Town Plaza in Manassas, Virginia. Please feel free to e-mail us at any time with general questions or comments or if your prefer call us for more personal assistance. If you would like us to contact you, simply complete and submit the following form and we will call you back as soon as possible.